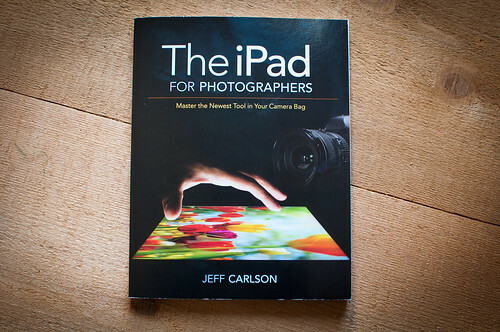 Okay, I can tell I’m going to need to parcel out the exclamation points on this blog, but not yet: My first author copy of The iPad for Photographers arrived, and it looks great! 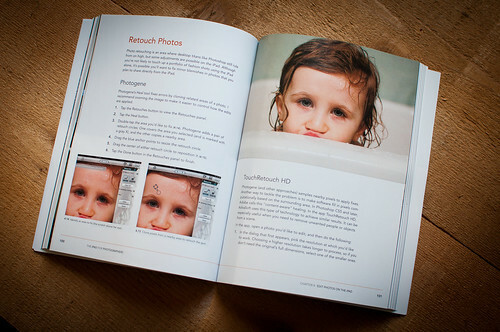 It’s packed full of information, but I also worked hard to make it pretty. 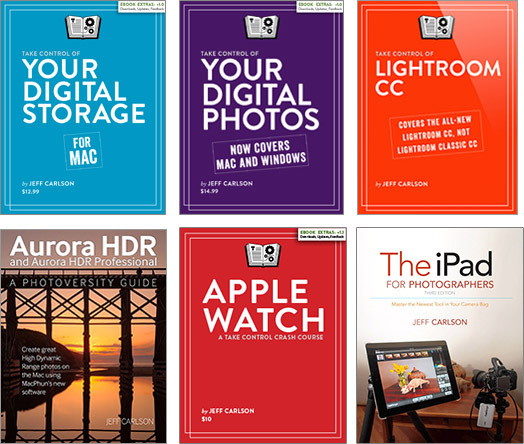 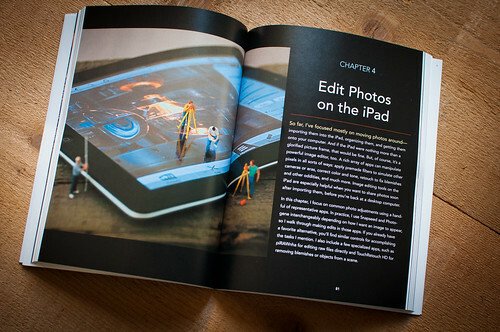 Each chapter starts with a large splash photo that illustrates the chapter’s contents, and then inside, full-color photos, screenshots, and examples of what you can do on the iPad abound. 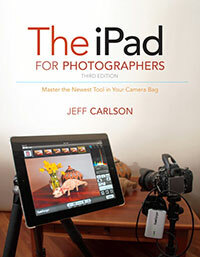 Now that I have my first copy, I expect the book will appear in stores and be in stock at online retailers within a week or so.